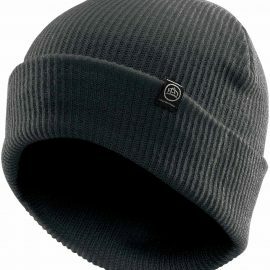 Promotrenz loves working with business owners, sports clubs or those who loves quality apparel. We offer full branding services for your requirements whether it be embroidery, screen printing or transfers. 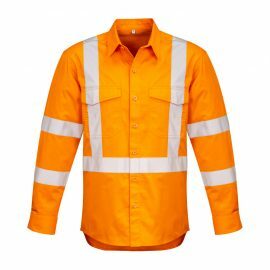 From corporate uniforms through to cost effective tees, sublimation full colour printed sports gear to your leavers hoodies, we have all your bases covered. Quality is key. Respect the details. Keep it simple. 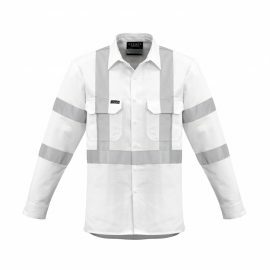 The type of fabric you choose for your garment is not only important for the feel and look, it can make a big difference to the way it prints too. AS Colour specialises in fine combed cotton fabrics, which are designed specifically to screenprint better than basic carded or uncombed cotton. 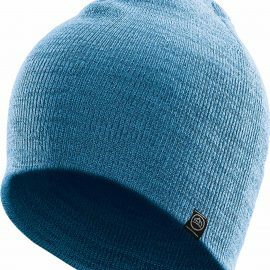 Combed cotton has more of the fibre removed in the knitting process, which means printing inks sit much more cleanly on the face of the shirt after printing. 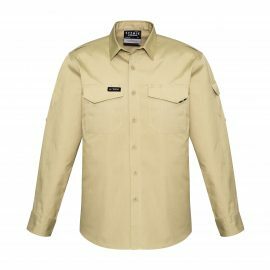 Combed cotton is also much better for new techniques like direct to garment (DTG) inkjet printing. 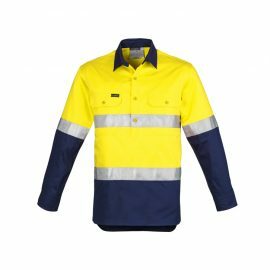 Producing combed cotton garments is a more involved process and does cost more, but AS Colour is all about providing the very best blank canvases on which you can print your ideas. 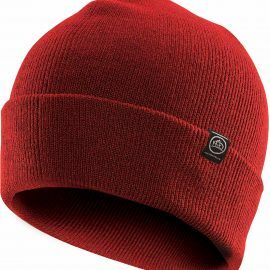 Blake Annable (the company’s Owner, President, and Founder), began designing and manufacturing sports equipment and apparel in Western Canada for specialty retailers and corporate clients. What began as a small business venture eventually grew to become one of the largest privately owned and operated international Promotional Product Companies. As time went on, consumers began to recognize the brand as being synonymous with high quality. 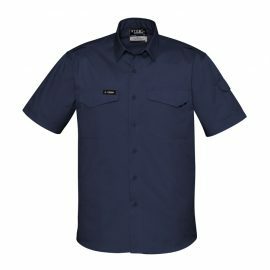 This prompted Blake and his product development team to expand the product offering to include: golf, athletic, work wear and technical apparel. 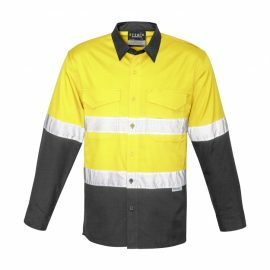 This expansion truly set STORMTECH apart from the competition, and by establishing a brand that was highly recognized and valued by consumers, something very few had accomplished in corporate apparel. 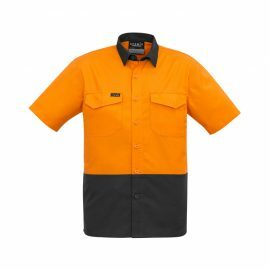 Biz Collection is a manufacturer and wholesaler of quality uniforms. 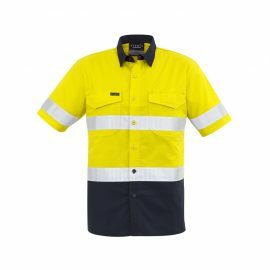 We supply stylish apparel options for Business, Corporate and Sports uniforms; as well as garments for hospitality, healthcare and workwear industries. 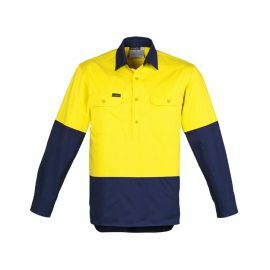 We also have a huge variety of polos, t-shirts, jackets and shirts perfect for your next club event or promotional merchandising range. 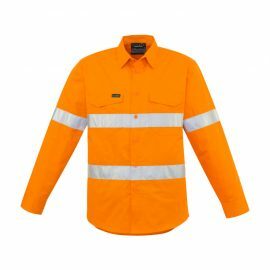 Syzmik is a manufacturer and wholesale of quality workwear. 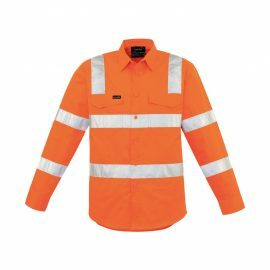 Hard working people are the foundation of any successful enterprise and therefore the inspiration of SYZMIK Workwear. 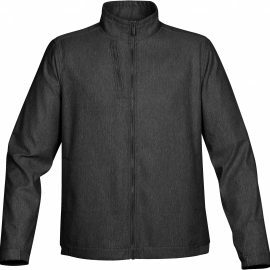 The Stormtech Mens Oasis Softshell Jacket is a performance 3 layer lightweight technical shell. In 5 colours. 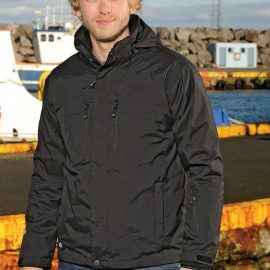 Great branded jackets & performance shells. 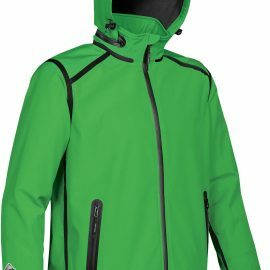 The Stormtech Mens Ranger 3 in 1 System Jacket is a 2.5 layer technical shell jacket. Black & Navy. 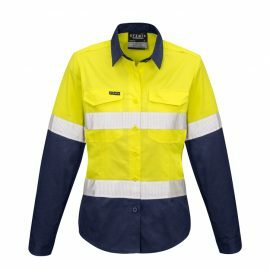 Great branded jackets & winter uniforms. 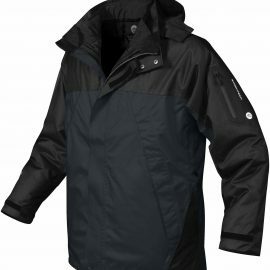 The Stormtech Mens Fusion 5 in 1 System Jacket is a highly functional 5 in 1 system jacket. 3 colours. 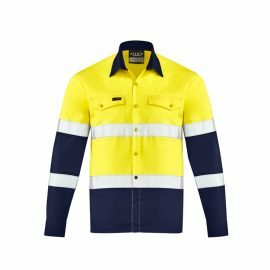 Great branded winter jackets & uniforms. 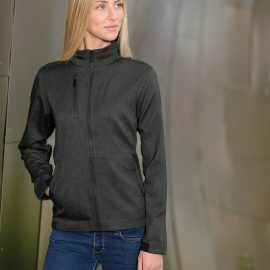 The Stormtech Womens Bronx Club Jacket has a sleek design with modern detailing. 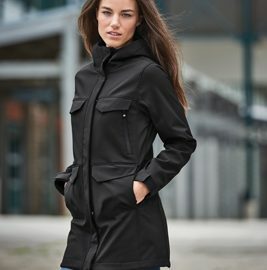 Herringbone outer shell with welted metal zippers and rib trim. 2 colours. 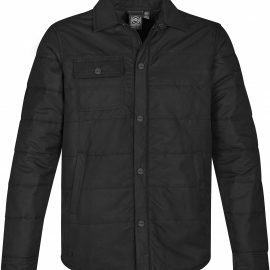 The Stormtech Mens Bronx Club Jacket has a sleek design with modern detailing. 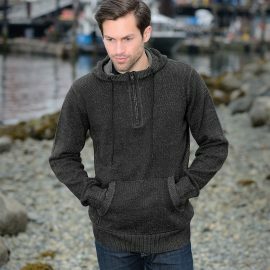 Herringbone outer shell with welted metal zippers and rib trim. 2 colours. 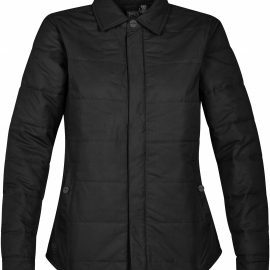 The Stormtech Womens Brooklyn Quilted Jacket is cool-weather casual. 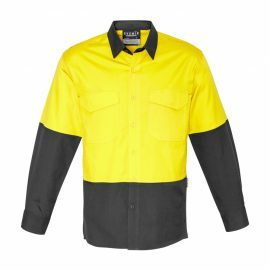 Thermal fill panels, custom snap buttons, horizontal quilting & an internal zip pocket. 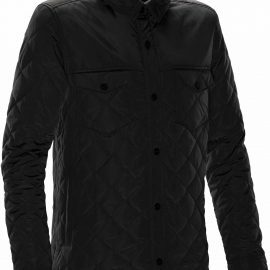 The Stormtech Mens Brooklyn Quilted Jacket is cool-weather casual. 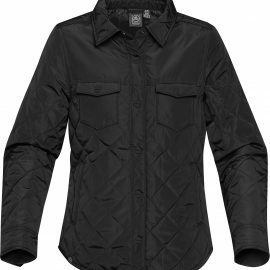 Thermal fill panels, custom snap buttons, horizontal quilting & an internal zip pocket. 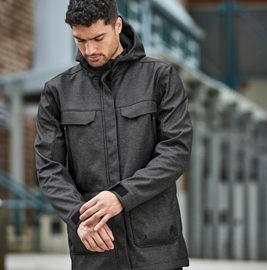 The Stormtech Mens Rover Bonded Field Coat is High style meets comfort protection from the elements. Enhanced features. 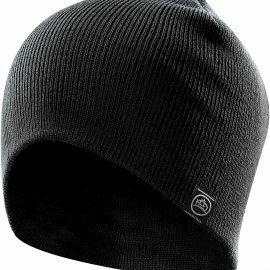 Black or Charcoal Twill.